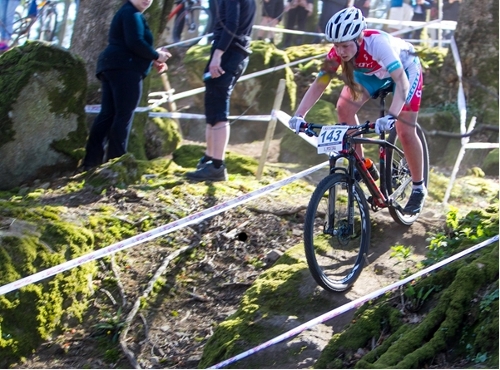 TORQ are proud to be fuelling the 2015 Scott Contessa Team – one of the UK’s Premier Women’s Mountain Bike Race Teams. The collaboration with the team compliments our ethos and adds additional excitement to the racing. Here’s the 2015 Contessa SCOTT Syncros Team and their goals for the 2015 Season. Now in it’s 6th year, the Contessa SCOTT Syncros Team is still going strong. The Team recently took part in round 3 of the NPS, however along with the NPS and The Nationals, here’s the Team’s and individual athlete’s goals for the forthcoming year. Since the formulation of the SCOTT Cotessa Team six years ago, Caroline Goward, who is also Captain and Senior/Southern Sales Bike Manager has been managing. Here’s what she has to say for the 2015 season. 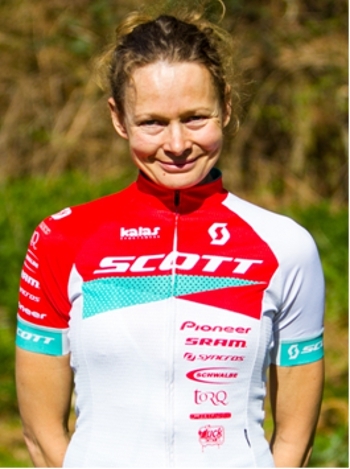 Mel Alexander has been on board with the Team for 3 years now and has proved herself to be a very strong rider. 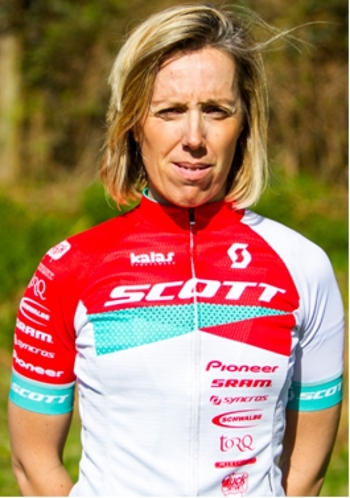 Mel not only competes here in the UK, but also heads out to actively take part in some of the International events, like the Andalucia stage races. 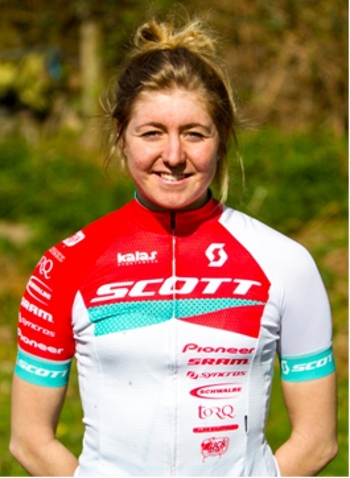 Team Rider Becky Preece continues to ride on the Contessa SCOTT Syncros team this year and has some big goals for the Season. 2015 welcomes a new addition to the incredible Team – Ella Conolly. Here’s what Ella hopes to achieve in her first year on board her SCOTT Scale. 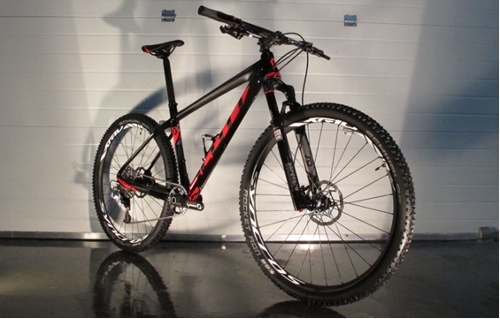 This year the Contessa SCOTT Syncros Team will be on board the Contessa SCOTT Scale RC 700 equipped with SRAM Drivetrain and Brakes, RockShox suspension, Syncros components and finishing kit.